Dennis “Massa” Løtze has had a fantastic showing in 2015, cementing his position as one of Germany’s top TrackMania players. 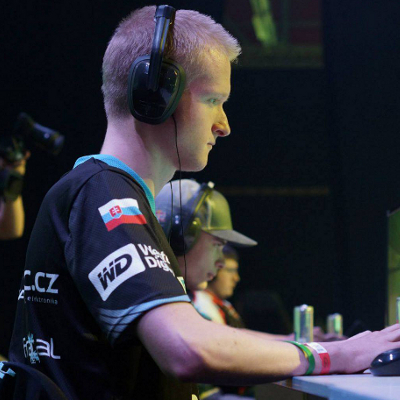 After years of dominating online performances, the 20-year-old’s first taste of offline competition at Electronic Sports World Cup in 2014 resulted in a ninth place finish. After joining Euronics Gaming, he has enjoyed success in a number of online competitions, winning prize money in both the ESL Go4TM cups and his own SersCup. However, his last LAN event—Gamers Assembly in Poitiers, France—ended in a rather disappointing 7th place finish. Løtze is no doubt looking for a podium finish at TheNesTM Cup, and is certainly one to watch on the track. 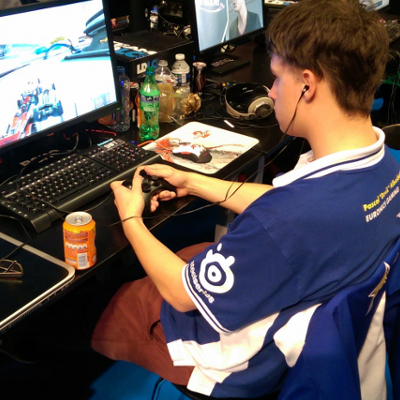 A veteran of competitive TrackMania, Henri “Insane” Kyynäräinen is looking to prove himself offline at his second ever LAN event. 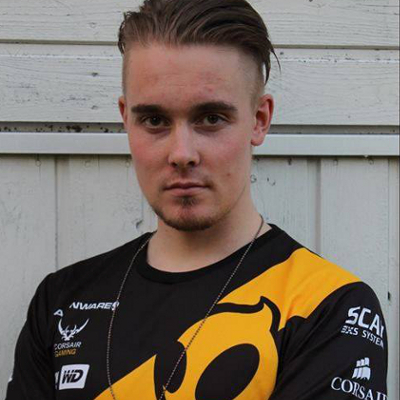 As a long-term member of Team Dignitas, Kyynäräinen has gathered an array of team titles online, and has time and time again shown that he is not to be underestimated despite his past breaks from competitive play. 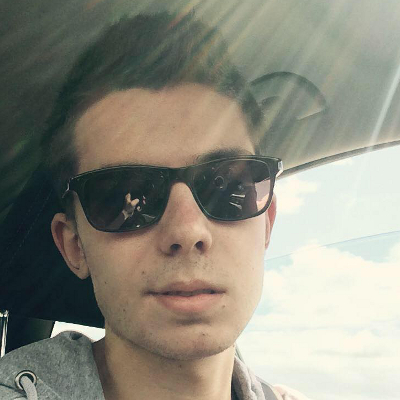 His experience of playing competitive tracks for many years will no doubt help him to learn the maps in a short time frame, something that will be pivotal in order to succeed in TheNesTM Cup. Electronic Sports World Cup saw Kyynäräinen knocked out by Peter “znik” Skarstein and Leo “Leo” Falcomer-Dawson in seventeenth place; can he do better at TheNesTM? Only time will tell. British player Leo “Leo” Falcomer-Dawson had a fantastic start to 2015: he was one of the key players in BX3’s run to second place in CPS14, with great showings in matches against Team Acer and MnM-Gaming (then Funteam). Before that, he showed potential at Electronic Sports World Cup 2014, taking joint thirteenth after losing out to Fredrik “Bergie” Bergmann in a close loser-bracket battle. Recent months saw Falcomer-Dawson’s activity come into question, but he is no doubt looking to return to the level he capable of reaching in order to perform at TheNesTM Cup. His most recent result was a win in True Talent Cup #37, another event in which maps are unknown before starting, which may bode well for the Brit. Few players have gathered as many team and individual titles as Fredrik “Bergie” Bergmann has in his career. Since winning Electronic Sports World Cup in 2010, the Team Dignitas captain has lead his teammates to victory in ESL CPS, TMM and STC seasons. As well as this, he took fourth at ESWC 2013 and sixth at ESWC 2014, showing that his individual performances are matched still to be reckoned with. With his cool, calm and collected approach to matches, Bergmann’s large amount of experience playing under high pressure makes him a favourite to succeed at TheNesTM Cup. Marek “tween” Pacher is without a doubt one of the world’s best TrackMania players. Ranked second in Mania-Actu’s Top 20 of 2014, he has shown his prowess on tech-style maps both online and on LAN for many years. 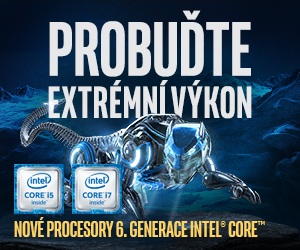 As well as three second-place finishes at Electronic Sports World Cup (most recently in 2014), he won the 2014 Gamers Assembly TrackMania competition and has placed well in MČR LANs in the Czech Republic multiple times. Pacher has shown that he is more than a one-trick pony; a dominant performance in DDE’s 24 Hour Road in March 2015, and three TM Masters True Talent Cup wins, show that he is an able endurance driver and a very fast learner when it comes to driving tracks for the first time. Pacher is certainly one to watch going into TheNesTM Cup. 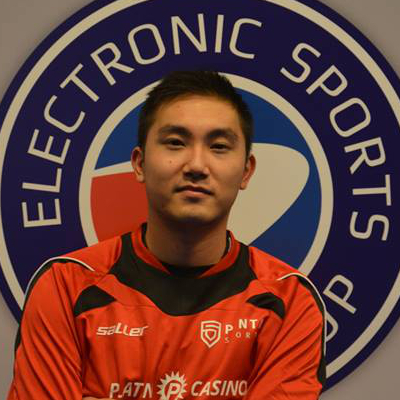 Planetkey Dynamics player Kevin “Safran” Luu may not be the most well-established TrackMania player listed here, but he certainly has a wealth of experience under his belt. Luu is known for his solid online performances, and is considered one of the core players for the Planetkey Dynamics side. 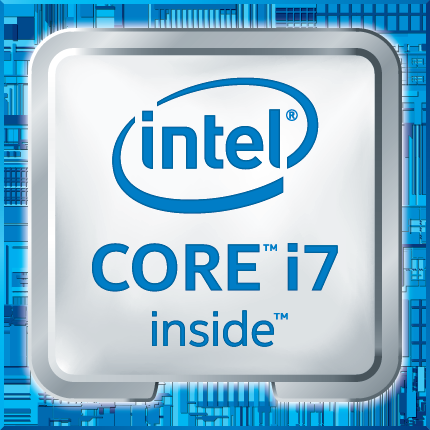 What is still to be seen is whether or not his experience will translate well to the LAN environment. It is no secret that the pressure on players is much higher when they are just metres away from their in-game opponents. Make sure to look out for Luu, one of the wild cards of the competition. 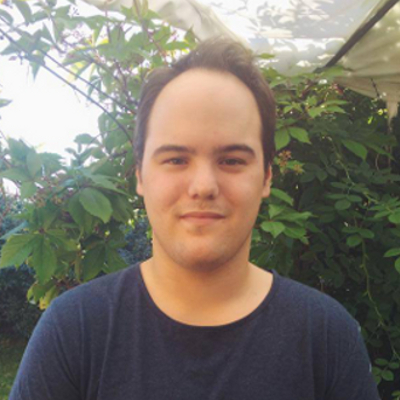 The third German player on our list is Pascal “DeViL” Albusberger, whose participation in TheNesTM Cup will mark his second LAN appearance since his return to the game last year. ESWC 2014 saw him take joint thirteenth, but his 2015 has been relatively quiet competition-wise. Most recently, he played with TMX Team in ESL’s CPS 15, but he also entered Massa’s Yearly SersCup in June, although he was unable to secure a top placing in the event. Although not exactly an underdog, Albusberger will need to ensure that he brushes off the dust if he is to take home a share of the €1300 on offer at TheNesTM Cup. 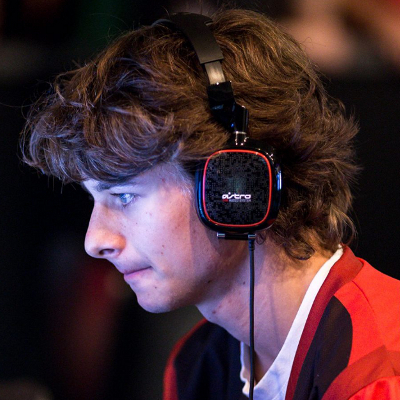 Team Acer’s Koen “Koenz” Schobbers is another LAN veteran set to compete at The Nest. 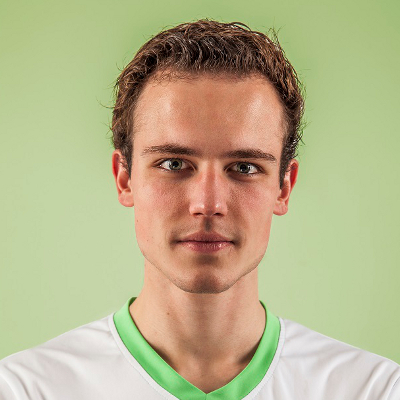 The Dutch player’s accomplishments so far in 2015 include a third-place finish at Gamers Assembly in France (after a close battle that almost saw Schobbers take first place) and first place at eSports Festival in Belgium. A string of impressive online performances and ninth place at Electronic Sports World Cup 2014 saw him take twelfth in Mania-Actu’s Top 20 of 2014 player ranking. As well as this, Schobbers fought his way to the final of ZrT Cup 2 in March, although he was unable to take a podium position in the competition. Schobbers will no doubt be looking to continue his successful streak of offline events in the Czech Republic this August.